Mark Bailey is again facing pressure over his email account. 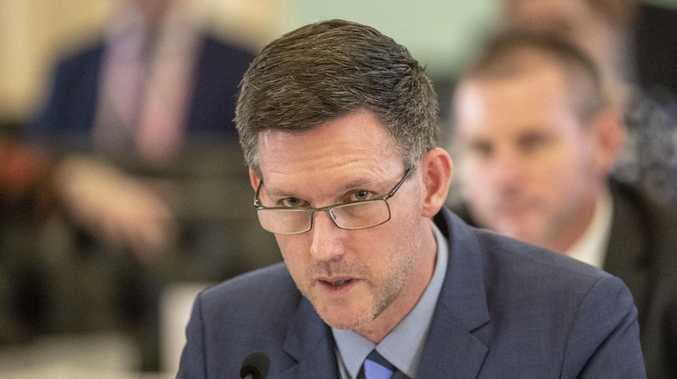 A KEY Queensland union sent dirt file-style dossiers on government board directors to Mark Bailey's private email account just days after he was sworn in as minister. The latest release of more than 2000 pages of emails to the Opposition under Right to Information has further laid bare the extraordinary access the Electrical Trades Union had to the then energy minister via his mangocube6@yahoo.co.uk account. It reveals the ETU forwarded Mr Bailey multiple emails on March 2, 2015, about two weeks after Mr Bailey was sworn in as energy minister, with information on the then directors of the Ergon, Energex, Powerlink, Stanwell, Sunwater and CS Energy boards, from their political beliefs and associations to their employment history. That included former Energex board chairman Shane Stone and former Ergon board chairman Malcolm Hall-Brown, both of whom resigned shortly after the Palaszczuk Government was sworn in. The union also sent through background information on former Ergon boss Ian McLeod. 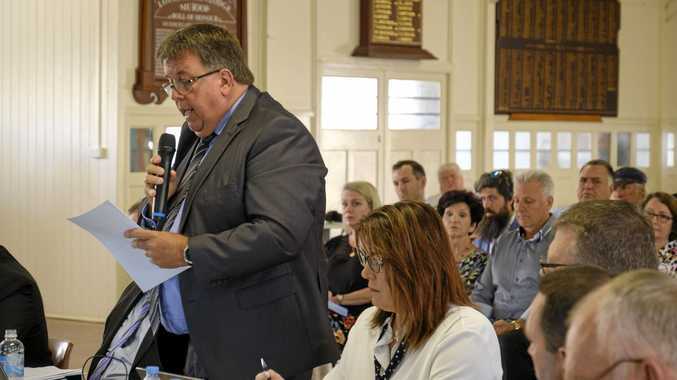 The Government later overruled the Ergon board in 2016 and ended Mr McLeod's contract. Mr McLeod was critical of the Government at the time for the way it ended his role. "The CLP now run Energex and that has come through with their attitude," then ETU state secretary Peter Simpson wrote in one of the emails. Mr Simpson also emailed Mr Bailey about an Ergon executive in mid-2015, who he described as a "smug f---" causing "90% of your ETU issues". Other emails reveal many more approaches were made to Mr Bailey via the mangocube6 account for board appointments. 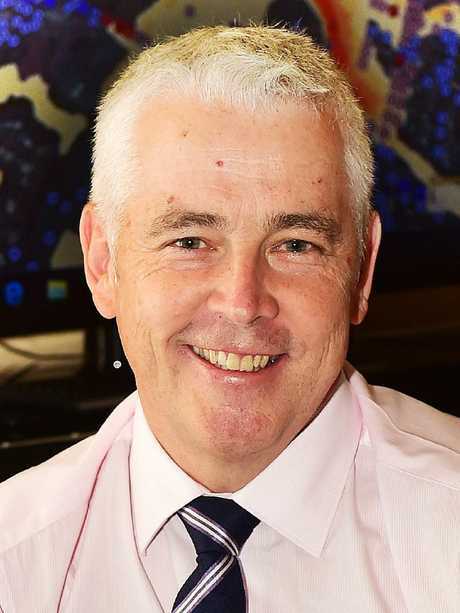 Former Ergon boss Ian McLeod. 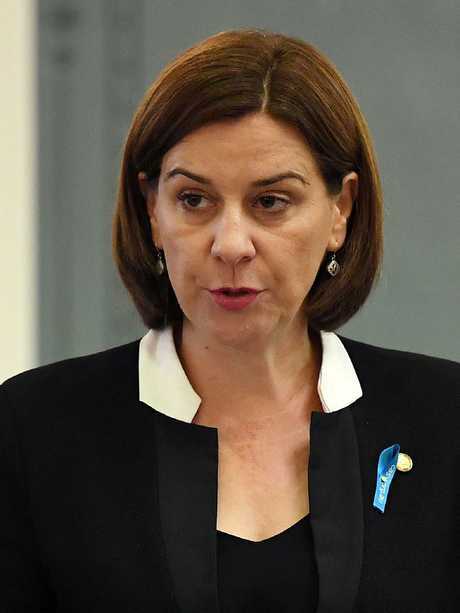 Opposition Leader Deb Frecklington called for an immediate review of all appointments made by Mr Bailey off the back of the latest email revelations. She also described the "dirt files" as disgraceful. "It is clear the unions are in charge of the Palaszczuk Government, issuing back-channel instructions to a senior cabinet minister." Mr Bailey, however, insisted all board appointments were made "on merit". He said he did not request the dirt files from the union. "The emails which have been released were covered by the CCC investigation which closed last year, and these matters have been well reported." Mr Bailey was cleared by the CCC of corrupt conduct allegations in relation to his private email use.